Dances that present a timeless continuum of movement and new ideas. Nataraj Inc., a non-profit arts, cultural and educational organization was established in 1982 by Ranjanaa Devi to promote an appreciation of the performing arts of India and to teach dance and music of India in the United States through its dance company Nataraj Dancers. Based in the Five College area in the Pioneer Valley in western Massachusetts, but with deep and connective roots in India, Nataraj continues to contribute greatly to the arts scene in the United States to bring an awareness of the rich heritage of India’s art forms to audiences by its many unique productions that synthesize the arts of India as a composite through the blending visual and performing arts. Nataraj, the arts organization stands out among the multicultural arts institutions across the State and within the Asian communities for its excellence in performance, artistic creations and teaching. Under the artistic direction of its founder Guru Ranjanaa Devi, the Nataraj Dancers present Odissi dance, a style learned and refined from her teachers’ lineage as well as her original choreographic works that cover themes derived from socio-religious ideas, traditional rituals, poetic renditions, Nature and more themes that weaving traditional classical dance, contemporary dance theater stylistic movements and folk idioms. Devi’s work excels in ways that she combines dance movements with music, visual arts and stage design that provide an experience of seeing a ‘vision’ to her dance productions. Nataraj Dancers have toured and presented concerts and workshops in Canada, Japan, Australia, United States and in multiple cities within India. Nataraj Dancers has been a selected artist on the New England NEST roster since 1984 and has been officially recognized as the premier South Asian Cultural Enrichment Resource by the Five Colleges, Inc. for its unique and innovative programming that continues to build artistic bridges between the East and the West. Nataraj Dancers also work with invited guest artists of multiple disciplines and also present other Asian dancers in performances and through their teaching residencies. 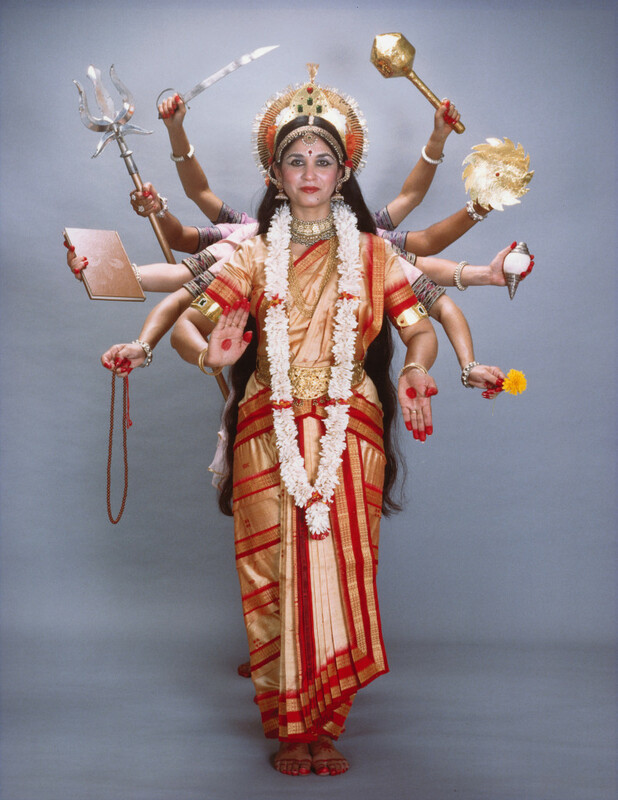 Nataraj Inc. has been funded by the Massachusetts Cultural Council, New England Foundation for the Arts, The Community Foundation for Western Massachusetts, Local Cultural Councils in Western Massachusetts and private and business donors.